LBJ says going to the Warriors would hurt his legacy. While he is naturally saying he’s not thinking about joining anybody right now, including the Spurs —what else do you expect him to say in the middle of the season? — the Warriors are the only rumor he specifically referred to as nonsense. This could merely be because of all the attention that particular rumor got, but it’s also notable that according to Cleveland.com, James told his confidants in the last 24 hours that he would never join the Warriors, knowing the impact it would have on his legacy. If he didn’t think that already, the social media attention response over the last 24 hours probably confirmed it for him. 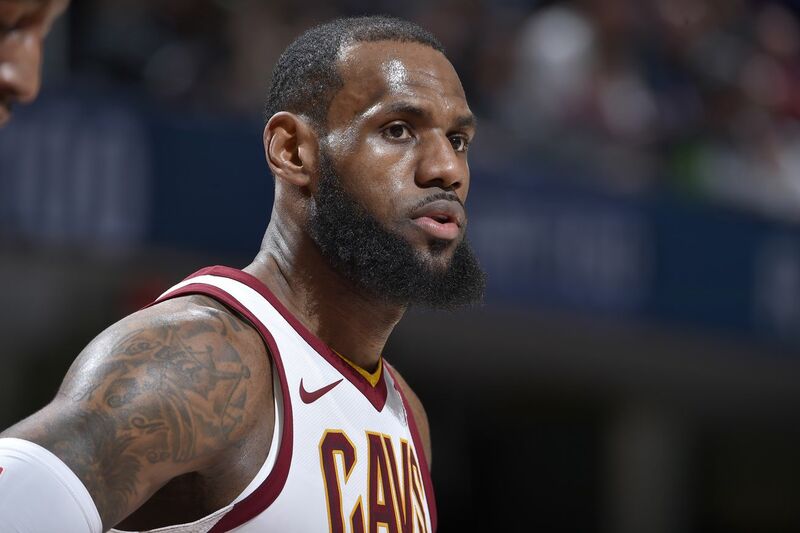 There’s still no telling what James will do this summer, but you can likely scratch that destination off his list of potential landing spots should he opt out of his contract with the Cavs, even though it seemed unlikely from the beginning.